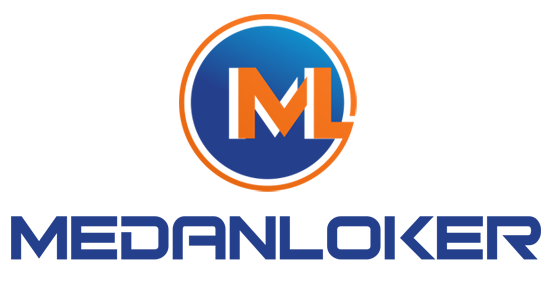 MEDANLOKER.COM. Loker Bank 2014. Lowongan kerja bank terbaru november 2014. Bangkok Bank is Thailand’s largest bank, a major regional bank in Southeast Asia and Thailand’s market leader in corporate and SME banking. It has the largest overseas branch network of any Thai bank in 13 economies, including wholly-owned subsidiaries in Malaysia, China and one representative office in Myanmar. With approximately 17 million accounts, including business and retail customers, Bangkok Bank has the largest customer base of any bank in Thailand. The bank has a nationwide network of over 1,200 branches and over 230 business centers and business desks. The bank’s extensive self-service network includes ATMs and cash deposit machines, phone banking, and an easy-to-use bilingual internet banking service, enabling customers to do fast, round-the-clock banking. The bank develops long-term partnerships with its customers and has complementary synergies between its corporate banking, investment banking, international banking, business and retail banking services. Subsidiaries such as Bualuang Asset Management and Bualuang Securities enable the bank to develop investment opportunities, available exclusively to Bangkok Bank customers. Bangkok Bank have benn estabilished in Indonesia since 1968. Our Vision is to continue to be the leading financial service provider in Thailand, and to be the leading International bank in Asia.